Hire Ottawa Pro Movers Today! The back-to-school season is here, which means moving time for students returning to their studies in Ottawa. Don’t tear your hair out squeezing everything into the back of your parents’ car—let us handle the lifting and loading, and you’ll see the difference Ottawa pro movers make. 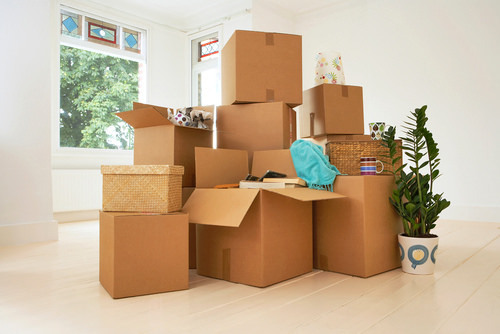 Moving in Ottawa gets busy, especially this time of year, so take the stress out of it by hiring the professionals! Just like with your studies, moving is all about the details. Don’t settle for just any moving service in Ottawa—let someone who cares handle your valuables. At TLC Moving & Storage, our experienced and qualified movers give each and every item you own the attention it deserves. Whether it’s brand-new furniture for your first apartment or a trusty couch for a shared living room, we provide service that will meet your needs and get the job done on your schedule. The pro movers at TLC Moving & Storage are ready and waiting to help you get settled into your home away from home, whether it’s the first go around or you’re returning after the summer. Heading back to school is an exciting time for students at the colleges and universities in Ottawa. Ottawa’s pro movers let you focus on making memories, settling in, and the friends you haven’t seen all summer. Focus on what matters, and let us handle the rest! Our experience and expertise are sure to make your back-to-school move a breeze. Contact us today to get a quote and book our services and we’ll make sure you’re settled before you know it!